Anxiety disorders are the most common form of mental illness, affecting 18% of the American population alone. They develop as the result of a complex set of factors, including personality, brain chemistry, genetics, and life experiences. Anxiety disorders often accompany depression. (1) Panic disorder is a type of anxiety disorder. 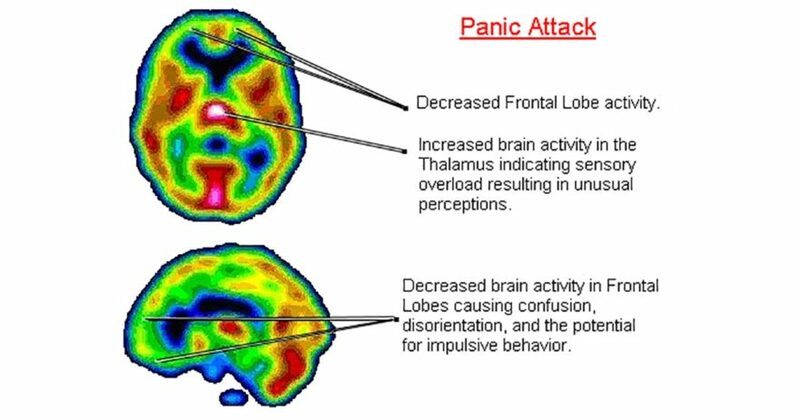 Panic attacks occur spontaneously and often when there’s no real threat, only a perceived one. We often cannot change things that happen to us but how we handle life’s curve balls dictates our quality of life. However, if we could change things, who wouldn’t jump at the opportunity. Studies into the causes of anxiety and depression have found that diet directly affects your mental state. Tryptophan is an essential amino acid required for the synthesis of serotonin. It’s found in fruits, vegetables, seeds, and food from animals. It has been shown that inadequate tryptophan intake reduces serotonin production, directly lowering mood and impairing memory. (4) Without serotonin, many unpleasant symptoms may appear. 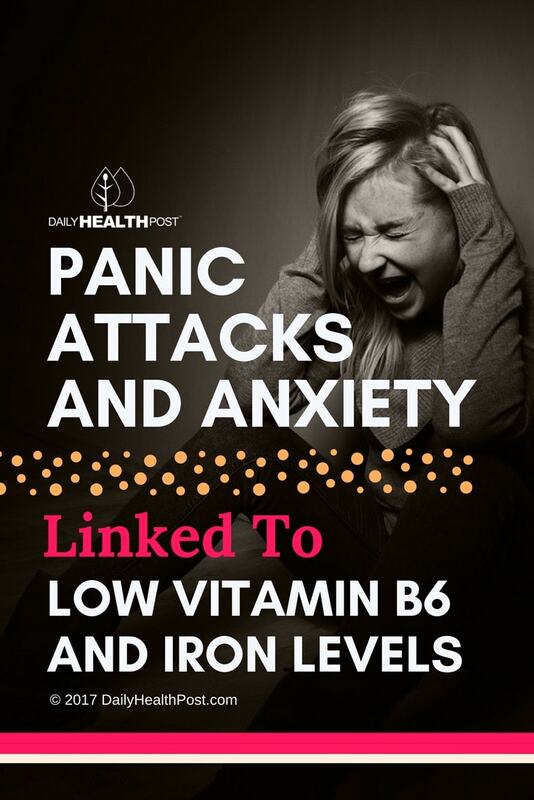 Vitamin B6 is an essential nutrient (we get it from the food we eat), critical for enzymes that metabolize proteins (whose components are amino acids like tryptophan). B6 also contributes to the synthesis of heme, an iron-containing component of hemoglobin. Without enough of both B6 and iron, therefore, the blood may not produce enough hemoglobin, a vital component of red blood cells. (6) Red blood cells are responsible for transporting oxygen through the blood; if your red blood cell count is low, you can feel tired and experience shortness of breath.